Should I Replace My Home Plumbing System? 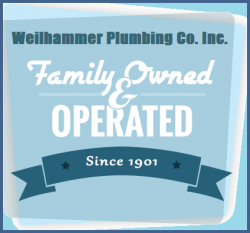 | Weilhammer Plumbing Co. Inc. If your home is decades old, or you have owned your home for more than a decade, it may be time to have the plumbing system replaced. 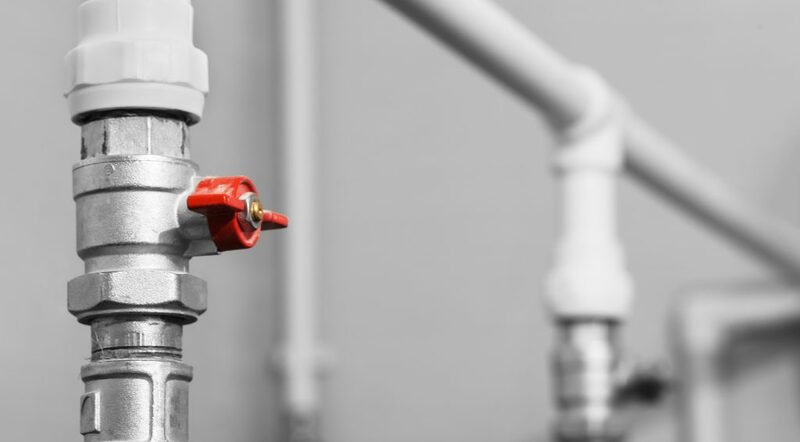 Fortunately, innovative advancements in the industry now provide easier, quicker, and cost-effective options for replacing plumbing pipes and components. Continue reading to learn important facts about the average lifespan of common plumbing materials, and use this information to decide for yourself if it really is time for you to get new plumbing. It can be hard to determine whether or not your plumbing system needs to be replaced, primarily because the majority of the pipes are concealed or underground. This means most homeowners become aware of plumbing problems when something goes wrong. The most common causes for requiring new plumbing is old age, improper installation, lack of maintenance, and poor quality materials. A good way of knowing when it is time to have your plumbing system replaced is to learn the average lifespans of common plumbing pipe materials. The top five most common plumbing pipe materials are copper, PCV, brass, cast iron, and galvanized steel. Galvanized Steel – Galvanized steel plumbing can last 20 to 50 years. Copper – Copper plumbing can last up to 50 years or more. Brass – Brass plumbing usually lasts between 40 to 45 years. Cast Iron – Cast iron plumbing can last 75 to 100 years. PVC – PVC (polyvinyl chloride) piping can last indefinitely. Not sure what kind of plumbing material was used in the construction of your home? Just check the appraisal or inspection report that was made when you purchased. These documents would have detailed the type of piping material in your home. Can locate these documents? Just contact a professional plumber for an on-site inspection. The best approach for assessing the current condition and performance of your plumbing is to contact a state-licensed master plumber in Indianapolis for expert evaluations and recommendations. They can determine your exact plumbing needs, including when it is time to have your plumbing system replaced. Contact Weilhammer Plumbing Company at 317-784-1870 for licensed Indianapolis plumbing inspections you can trust. Owner and master plumber, Mark Weilhammer, provides a wide range of plumbing repair services for residential and commercial properties at the most competitive prices in town. We have been in business for over 100 years because we have earned the trust of thousands of Hoosiers all across the city as a result of our professional service and outstanding results. Request a free estimate or advice, today. This entry was posted in Plumbing Pipes and tagged copper plumbing lifespan, master plumber Indianapolis, plumbing pipe replacement Indianapolis, plumbing pipes lifespan, plumbing replacement Indianapolis. Bookmark the permalink.